1. Forward/backward,Sideward flight,Turn left/right,Up/down,Hover,One Key Taking Off,Self-stability,Altitude Hold,Fixed point,A key landing (The above functions have been set before shipment, the following functions need to be set by buyer): Ratio control Acro (caution to beginner), automatic mode (AUTO), around, guide, following model, Improve the barometer set high, More stable than APM Flight controller. 2. 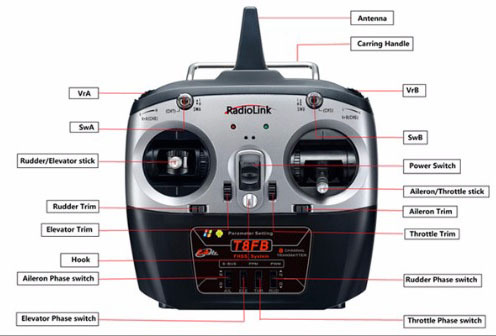 RadioLinK T8FB support mobile phone APP setting parameters, support for USB online upgrade, keep leading . 3. 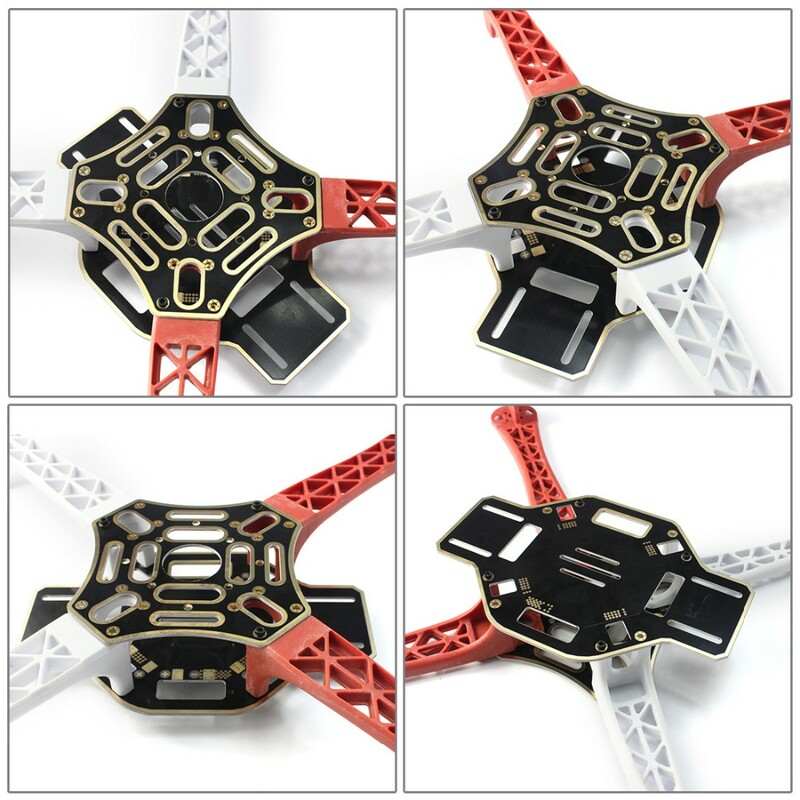 The aircraft frame is using high-strength drop-resistant plastic material, durable. 4. Radiolink MINI PIX with M8N GPS, 50cm positioning accuracy, beyond the u-box M8 chip, achieve 1M positioning accuracy, can search 20 Pieces Star within 6 seconds in open place, very strong valley positioning capabilities,support a variety of positioning systems GPS, GLONASS L10F, QZSS L1 C/A, BeiDou b1, can dual-mode work at the same time. 5. Simple operation with manuals, do not need to make tedious setup and debugging to the Flight controller, simply assembled to fly. 6. When using the charger, please do not simultaneously charge the 2S and 3S batteries on the charger. 7. 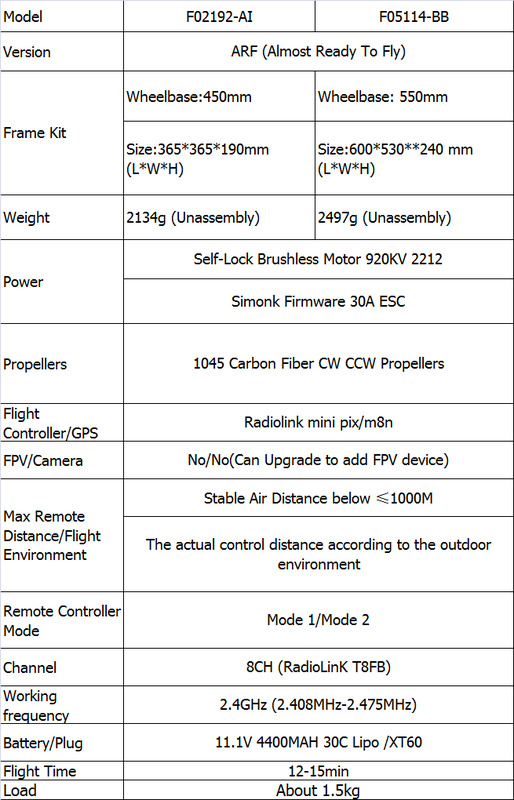 Do not understand the flight control and remote control, please do not modify any parameters and wiring. 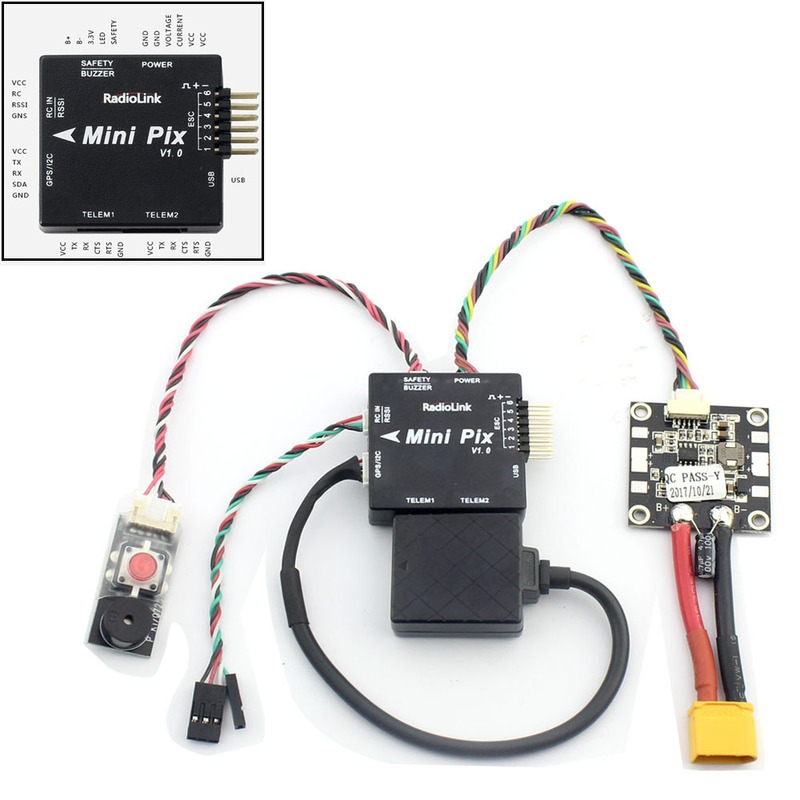 Official website address: http://ardupilot.org/planner/index.html MINI PIX is an open source flight control, can you play APM well depend on individual ability. Player must have ability of basic understanding of monolithic integrated circuit, c-language, knowledge of electrical,mechanical, and also needs a certain degree of mental capacity, financialand material resources, energy support.If you’re not ready, then We recommend that you prepare some introductory information first. signal mode: Green LED, output 8 channel PWM signal. 1. 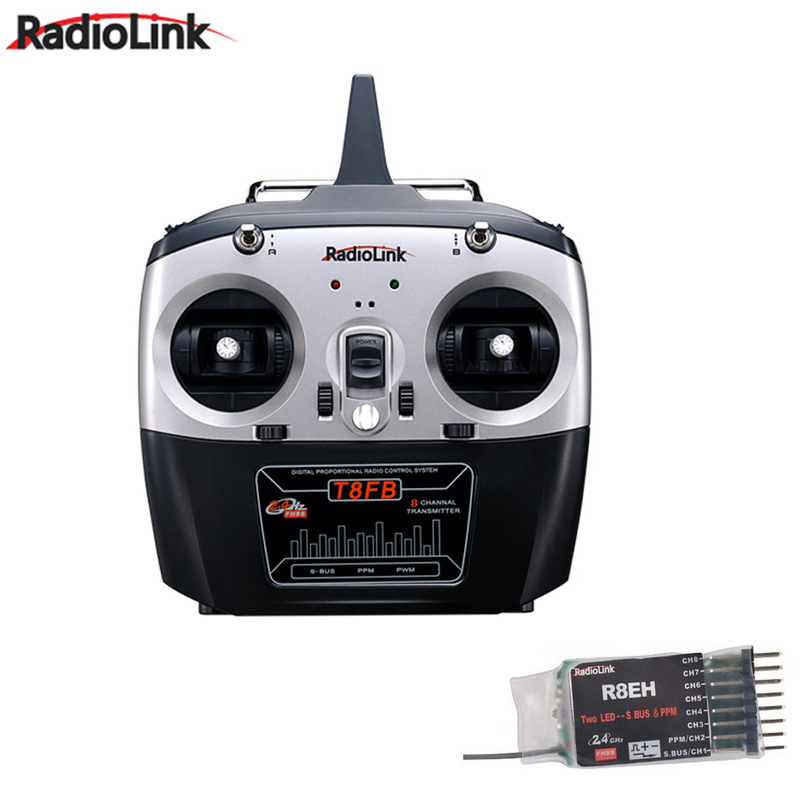 How to connect the Flight control, GPS, receiver? How to calibrate GPS and flight control? A: They are connected when you open the package. The GPS, Flight Control, and Remote Control (transmitter) are calibrated and tested. You only need to follow the instructions to assemble them. 2. Can we use other kinds of Motor and ESC? 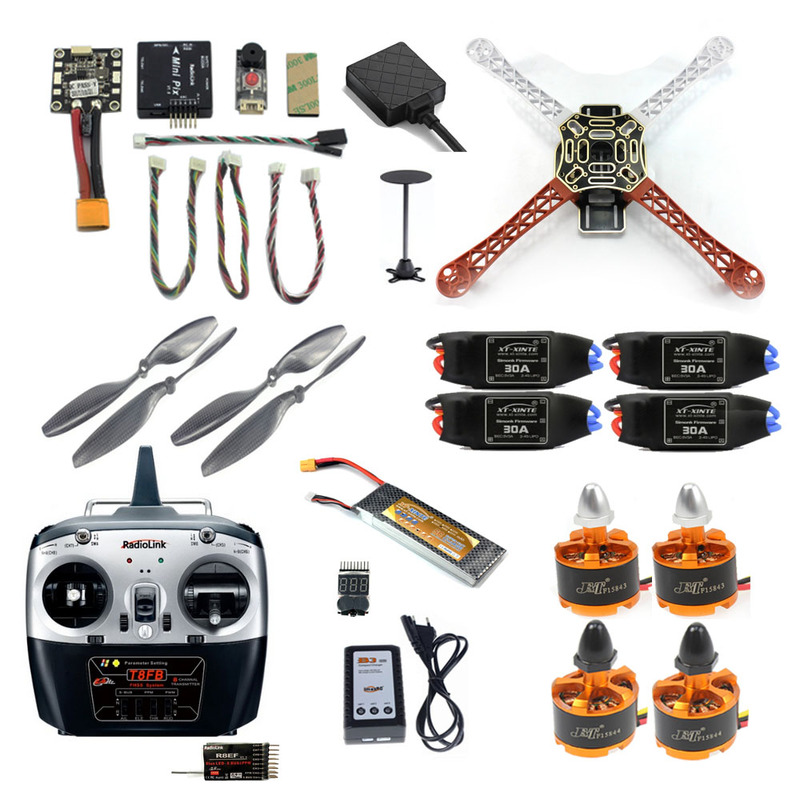 If yes, What kinds of Motor and ESC recommend? Can we change the Propellers? 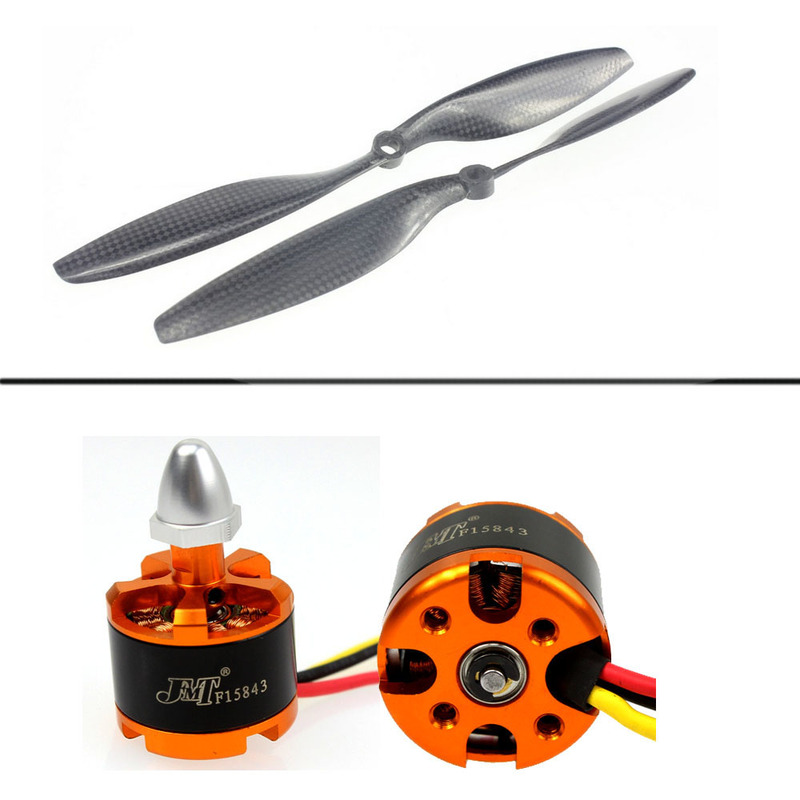 A: Of course, we recommend the motor 1400kv-2300kv, ESC 20A-35A, 6-inch to 8-inch Propellers. 3. 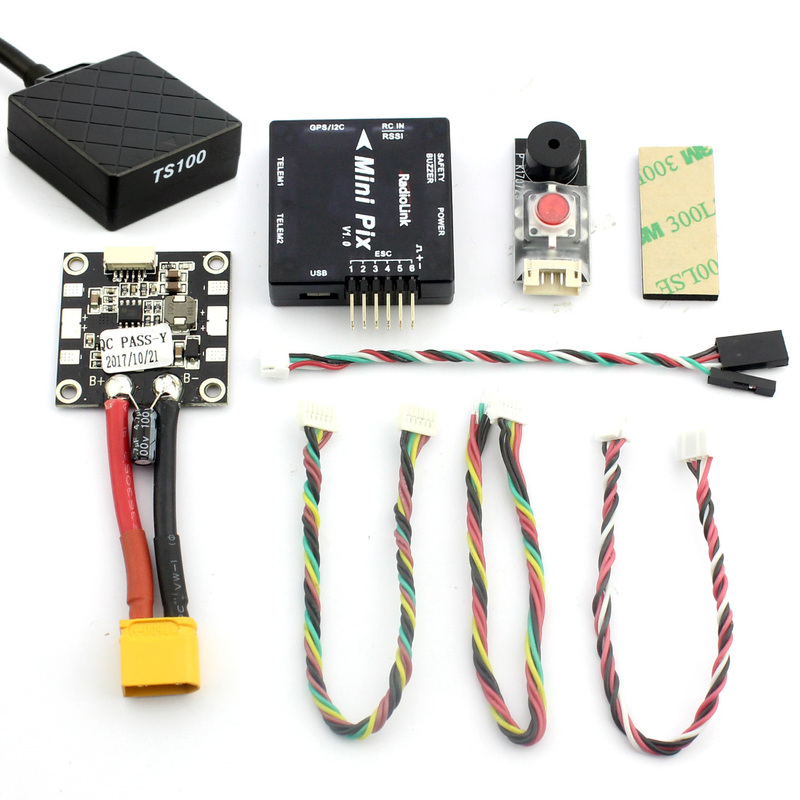 Can I add PTZ and FPV equipment? A: Our products can be modified to upgrade, sports camera with two-axis stabilized PTZ is a good choice. 4. Is the product welded? Can RTF (Ready To Fly)? A: Our products default motor, ESC are welding the banana head and ESC and sub-board welding together, do not need your hands-on welding. And Of course you can do RTF. But For RTF version, The shipping fee is more expensive, if you can pay the extra shipping cost and Pay a small service fee, we can give you RTF. Please message us if you need this service. 5. Can be used with larger capacity battery? A: ESC support voltage in 3-4s, the maximum recommended capacity 4000mah. 6. I do not like your remote control, can you change the remote control? A: Yes, replace the remote control, the same set for you all the auxiliary flight mode, but will be little different with the instructions, After setting,we will inform you about the setting information in time.We will mostly brand of remote control and this flight control settings. 7. 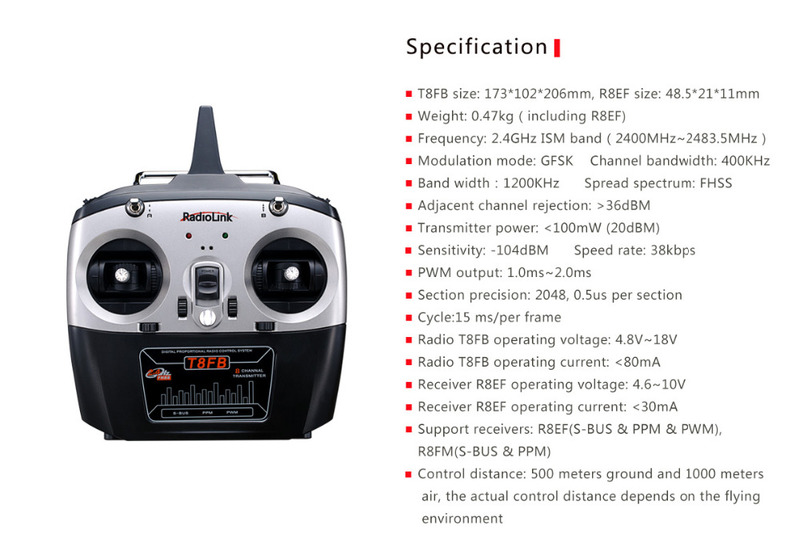 What kinds of flight environment is applicable to this quadcopter? Can I fly indoors? A: This quadcopter is not suitable for indoor flight, it is recommended to fly outdoors and open areas, but please avoid interference with the crowd and the surrounding areas.